Easy Setup. No Credit Card Required. Engage your customers and deliver better social support with Facebook messenger. 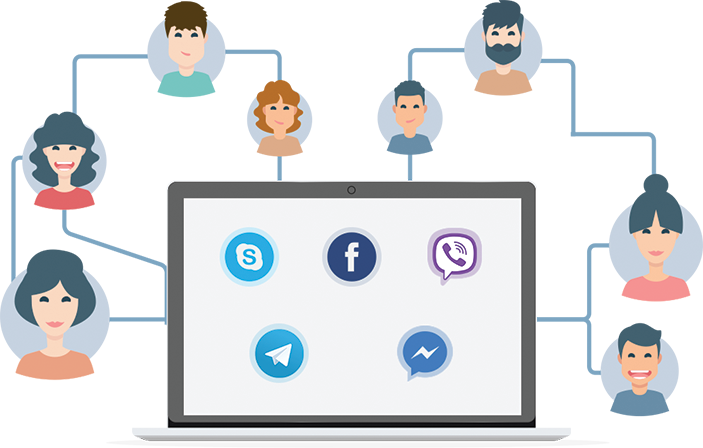 Streamline customer conversations across social media, web and messaging apps under one platform. Convert your Facebook chats into leads and sales. Acquire more customers with Facebook messenger. Give your customers another way to reach out to you through Facebook messenger. Measure your customer conversations across Facebook messenger channel to measure the team performance and KPIs for social customer support. Assign appropriate tags to your conversations to better understand your customer’s queries. Provide effective customer support by reaching out to the tagged chats. Welcome greetings help to build good relationships with customers. Set personalized messages to start conversations in a more engaging and friendlier way. Route your Facebook messages to the right agents based on your team requirements to improve productivity and reduce your resolution time. Routing also helps to improve the customer service experience. Effectively distribute all the chat requests to the agents across the right departments. Provide quick assistance for sales and support queries and boost customer satisfaction. Gain insights about your customers to learn more about their behavior to provide better engagement by sending a right, timely personalized message. Engaging customers through meaningful conversations improve sales conversions. Engage your customers across different channels and deliver instant support in real time using live engagement tools to make meaningful conversations. Provide better engagement to your customers over their preferred social channel to make effective conversations. Engaging with customers without switching channels delivers better customer experience. 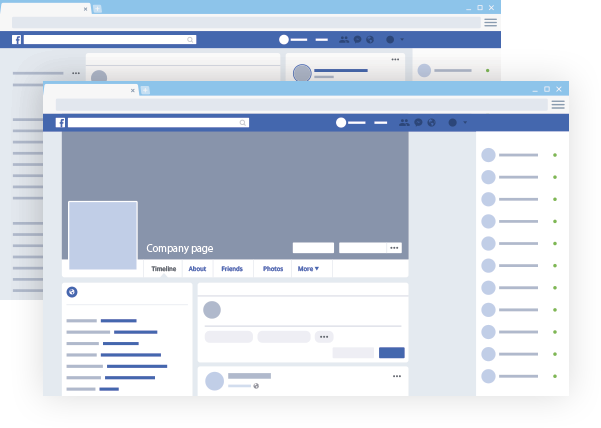 Integrate your multiple Facebook pages and manage your customer conversations effectively. Manage multiple brands and conversations on your facebook with REVE Chat’s omni channel platform. Boost sales conversions by providing better customer engagement across customers preferred channels. 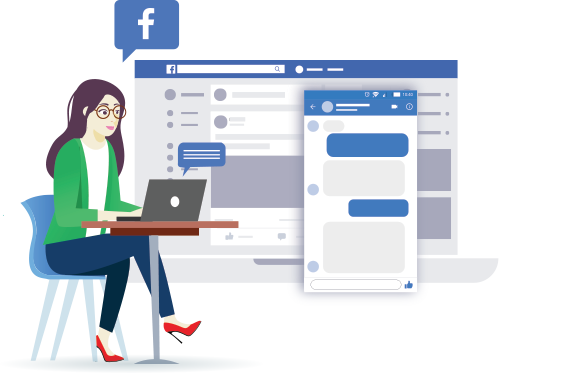 Connect with your customers using Facebook messenger, any time anywhere. Allow chat access to the specific domains trusted by you. Restrict access to the domains, which are not authorized to stop anyone from misconducts. Integration of REVE Chat’s Developer API within your apps allows meaningful conversations with your customers. Manage all your customer conversations more productively and efficiently. 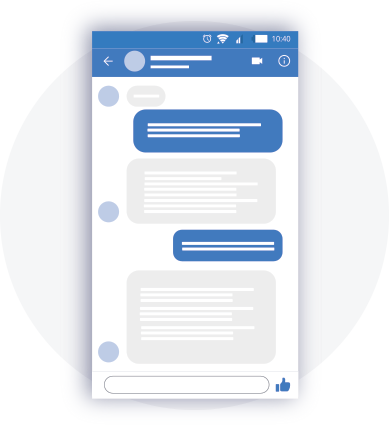 With the integration of REVE Chat in-app messaging support, you can reach users on all channels along with Facebook messenger. Manage sales and support efficiently from a single dashboard. Handle your customer support on Skype effectively with REVE Chat. by integrating with your Skype messenger bot. Engage with your Viber users for in-app support and drive meaningful conversations using REVE Chat’s integration with Viber messenger. 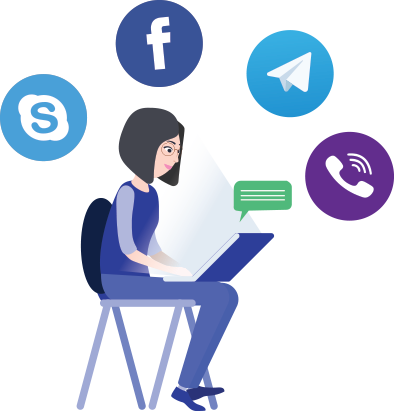 Connect with your Telegram messenger users and handle customer support effectively using REVE Chat’s multi-channel messaging platform. 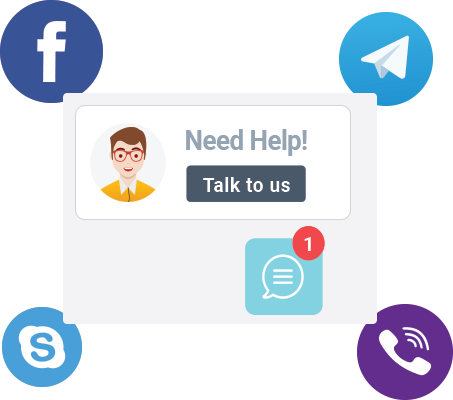 Grow your business by providing customer support over social media channels to answer customer queries instantly. Reach out to your customers across their preferred channels and improve customer experience. Learn more about Facebook Messenger for Social Customer Support – How it works? Understand and engage with your customers with Facebook messages. Measure your social customer support performance on Facebook with key metrics such as first response time and total conversations. Assist your customers with instant solutions to their queries by responding on their preferred channel. Use canned messages for the frequently asked questions to save time and answer customer queries faster. Deepen relationships with customers through right assistance and support over desired channels. Make your business feel more direct and personal to your customers through Facebook messages.